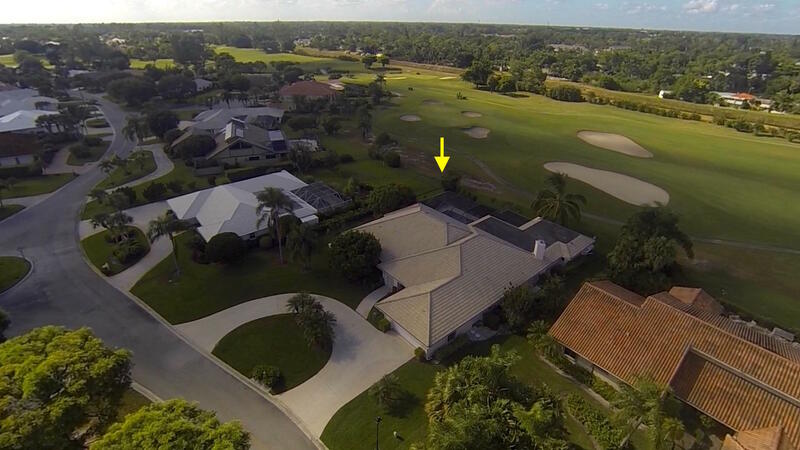 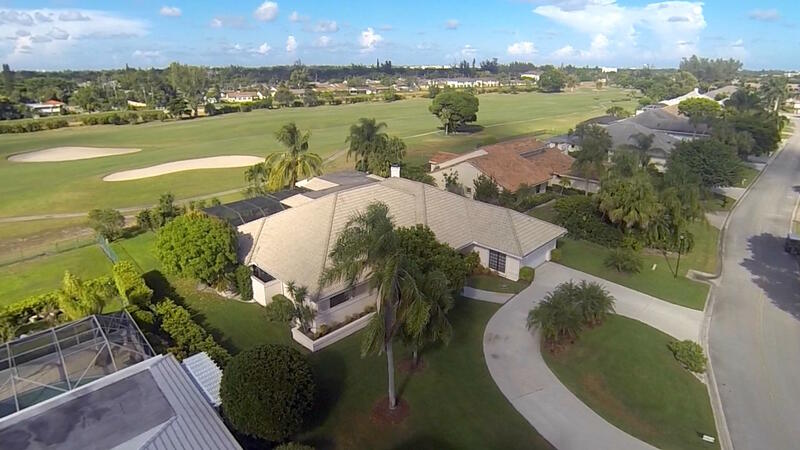 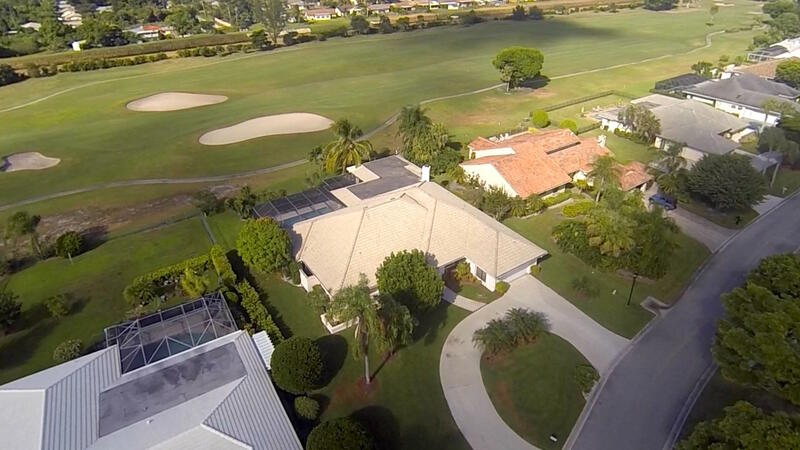 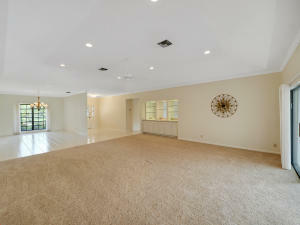 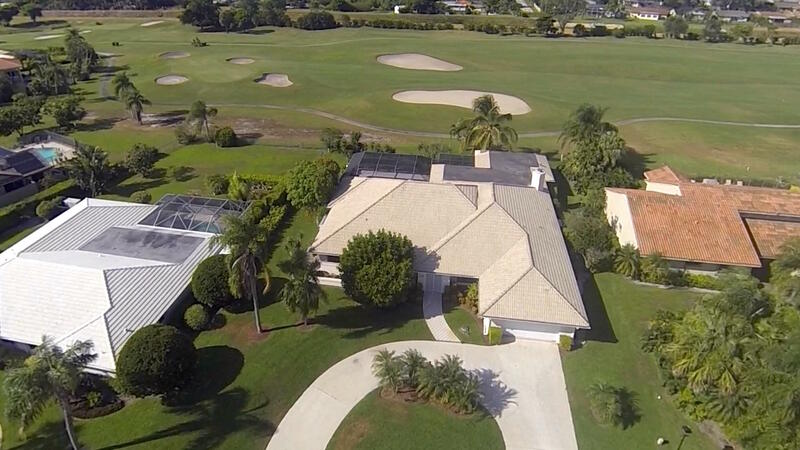 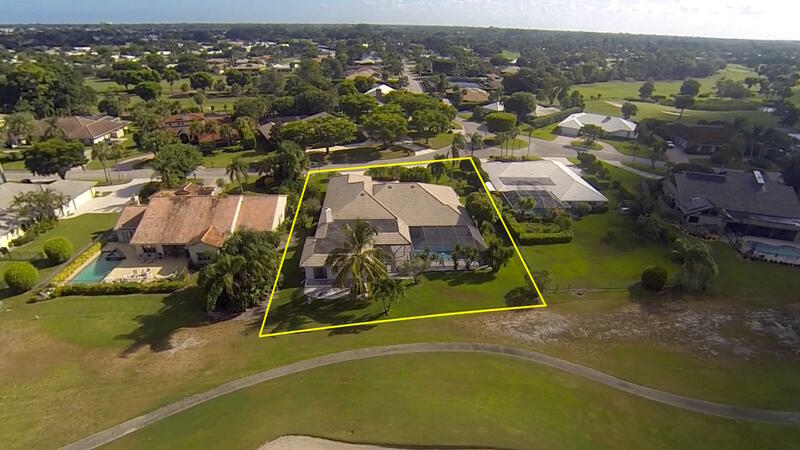 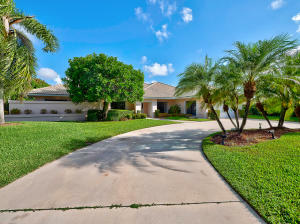 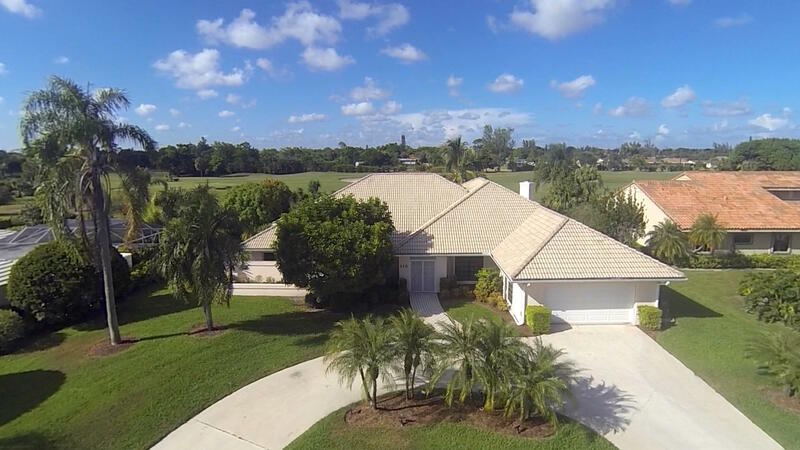 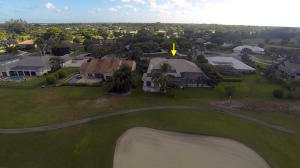 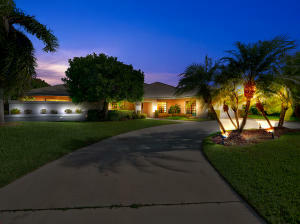 Enjoy open golf vistas upon entry from this 5 bedroom, 3.5 bathroom home. 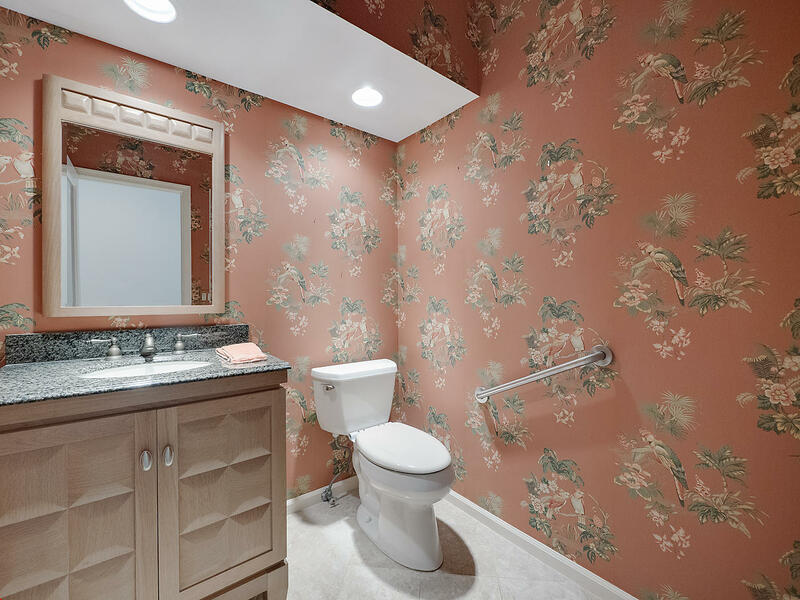 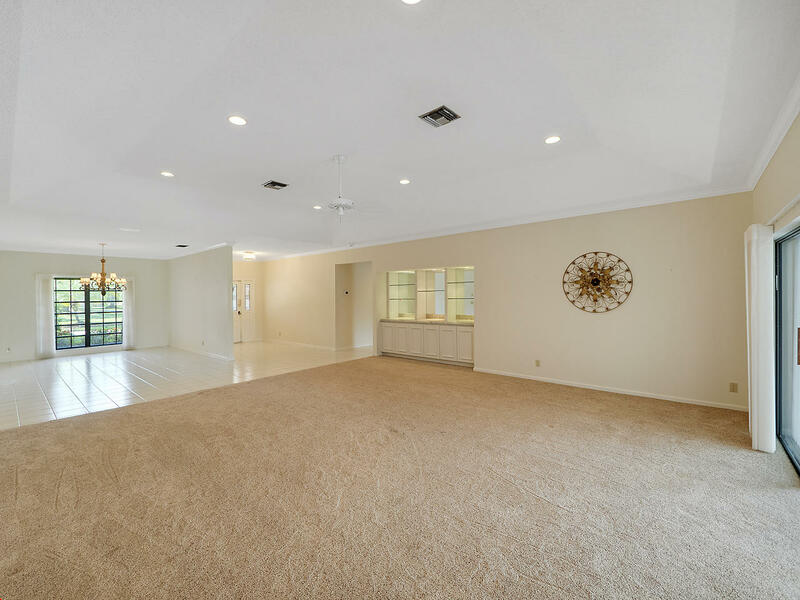 Main house offers 4 bedrooms and 2.5 baths, separate mother in law quarters (500SF) offers 1 full bedroom and 1 full bathroom. 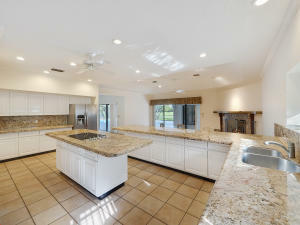 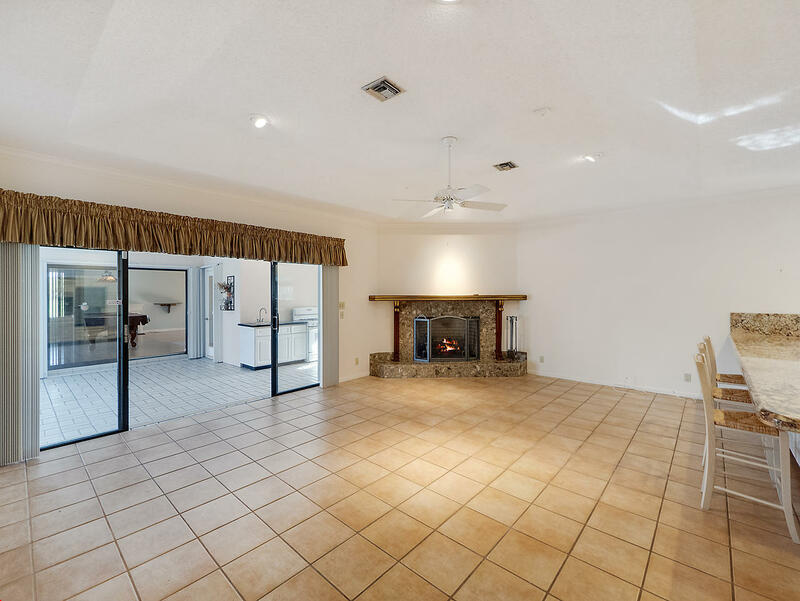 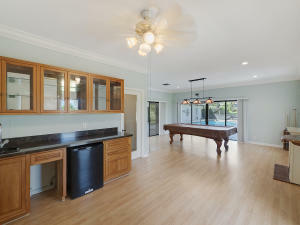 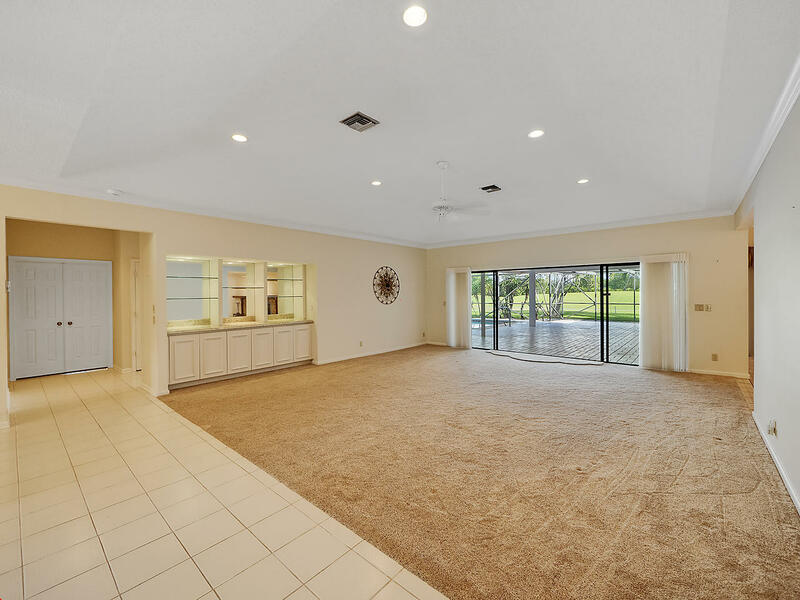 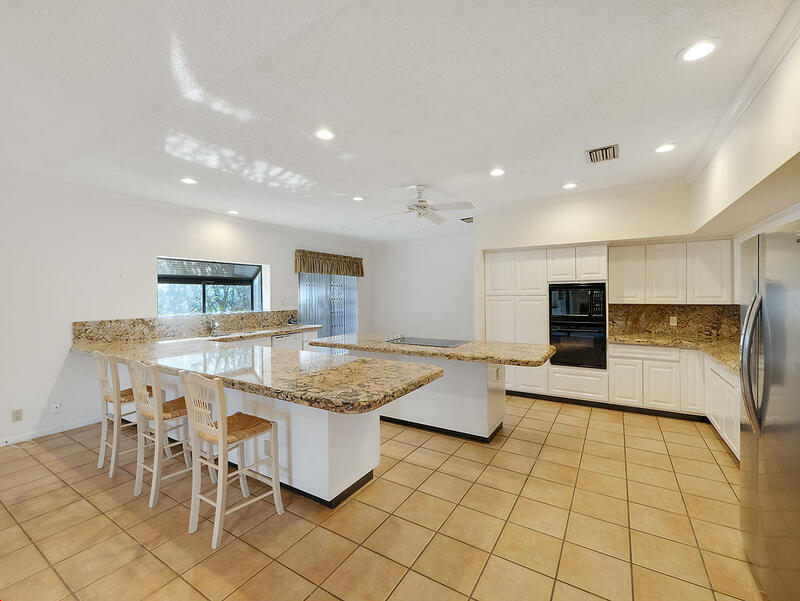 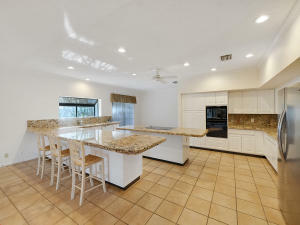 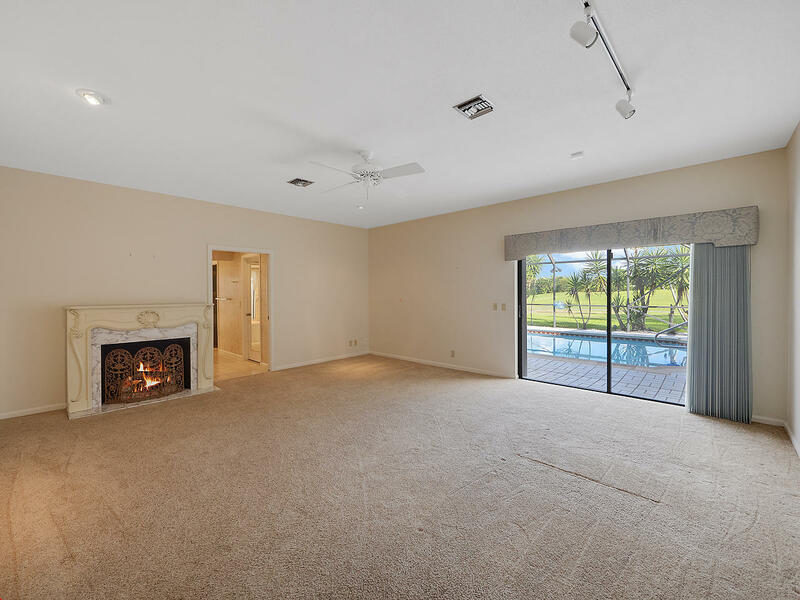 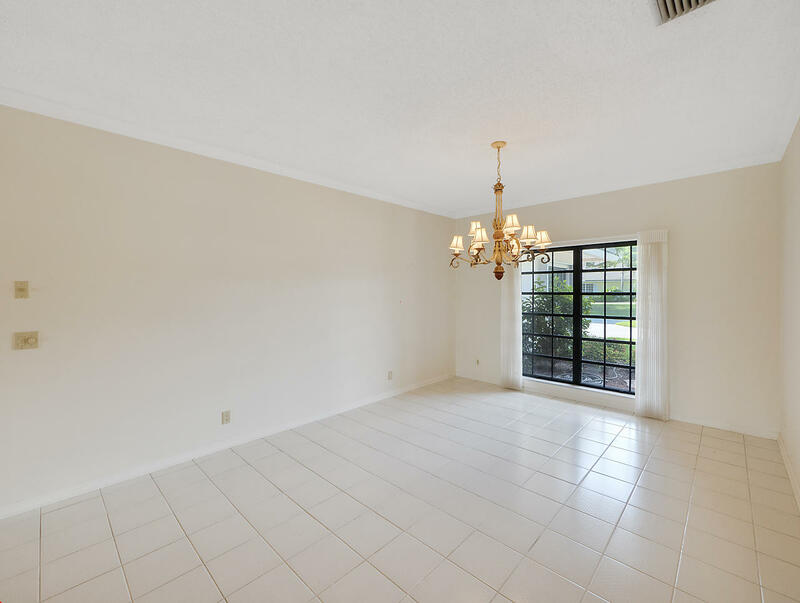 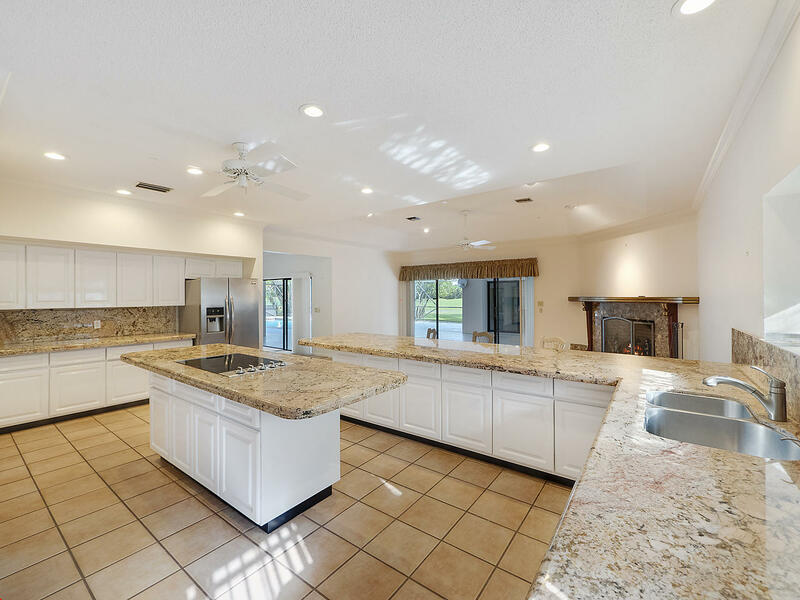 Other amenities include: volume tray ceilings in living, family and dining areas, 3900+SF of living space, his/hers master bathroom, Granite kitchen with white wood cabinetry, Gas fireplace, 703 SF of expansive covered patio area for great entertaining with summer kitchen. 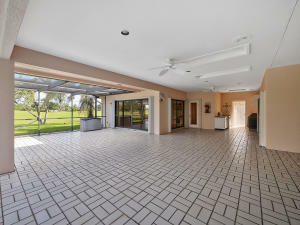 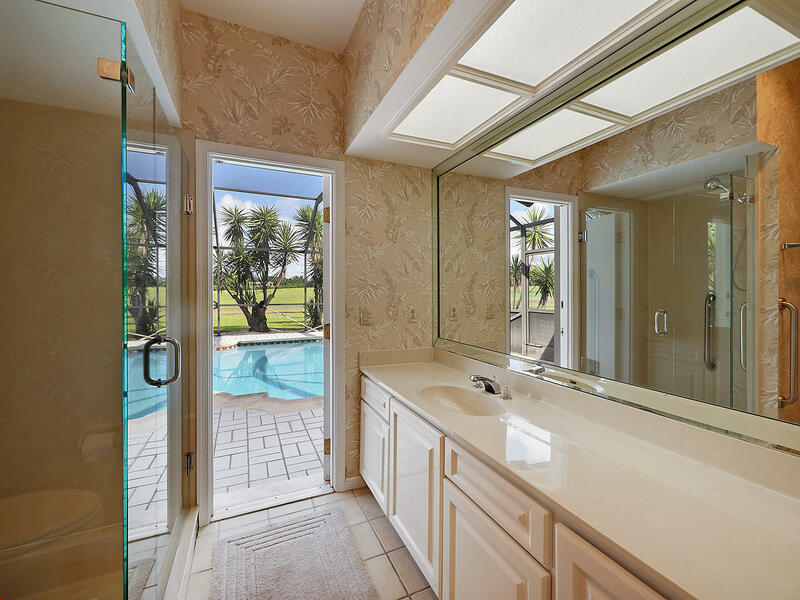 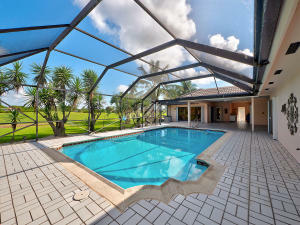 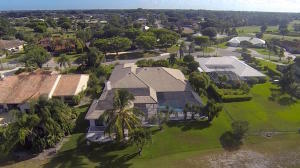 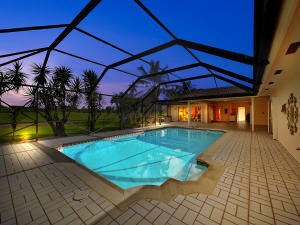 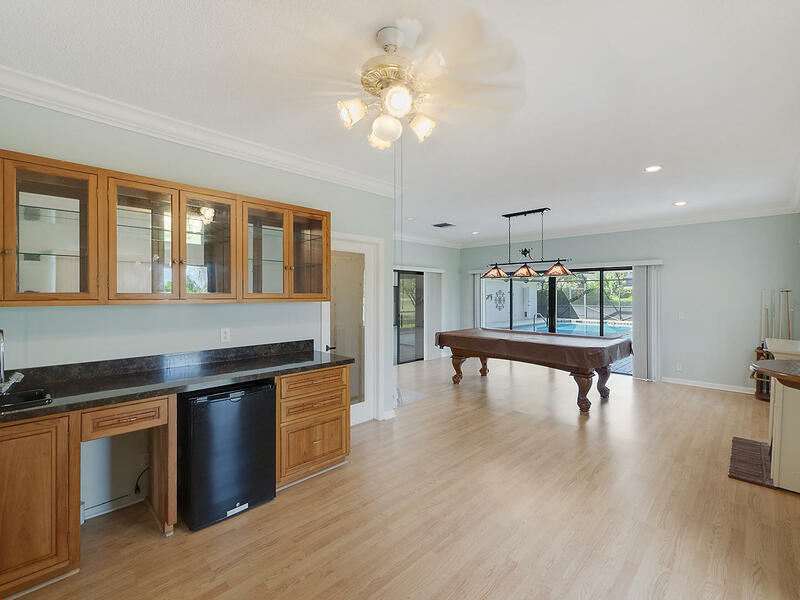 Resort Style pool with screen enclosure, Circular Driveway, Complete Hurricane Shutters & more!